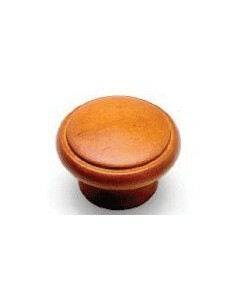 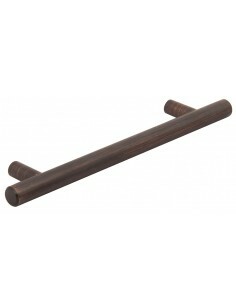 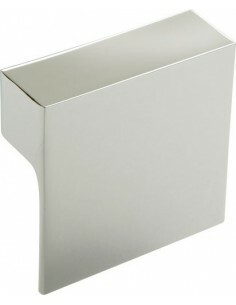 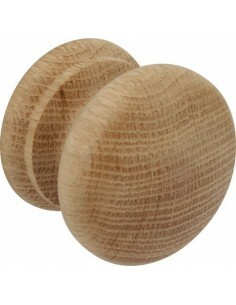 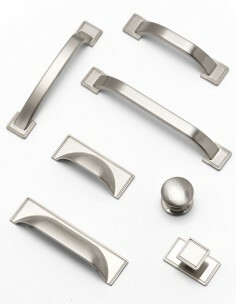 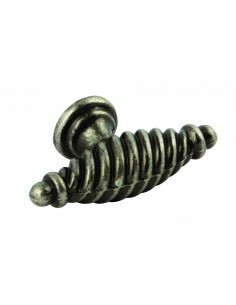 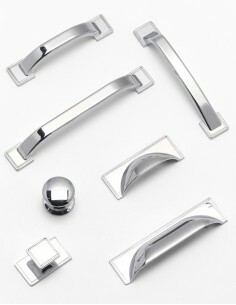 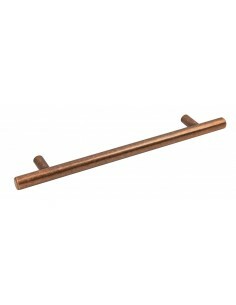 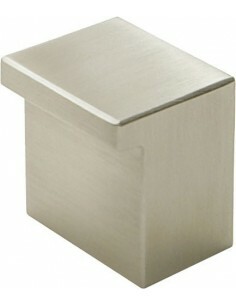 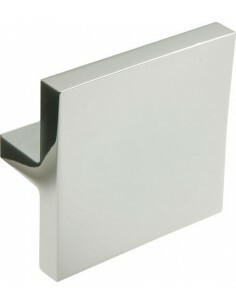 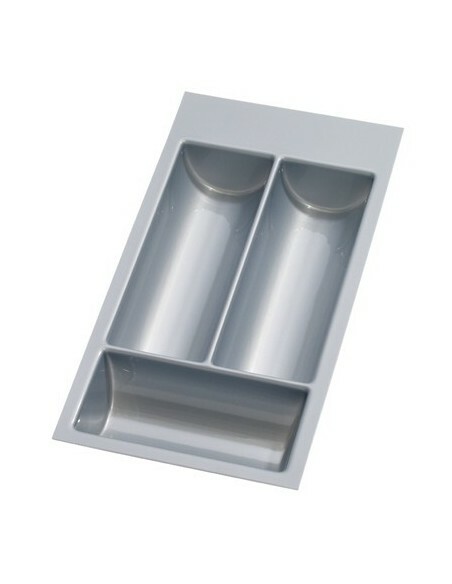 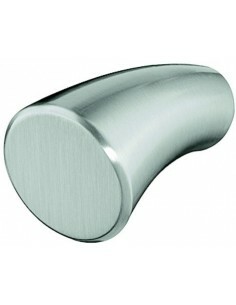 Knob handles come in a variety of shapes, sizes & finishes. 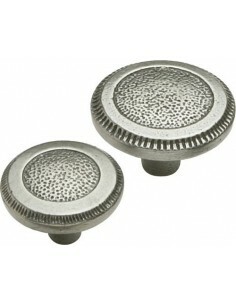 Round knobs, square knobs. 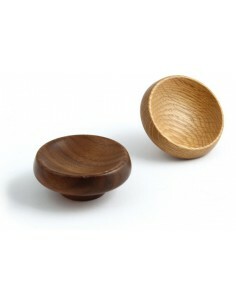 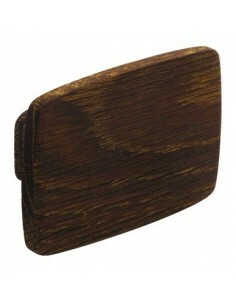 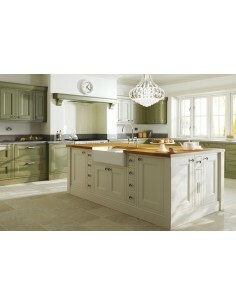 Wood, ceramic or stainless steel. 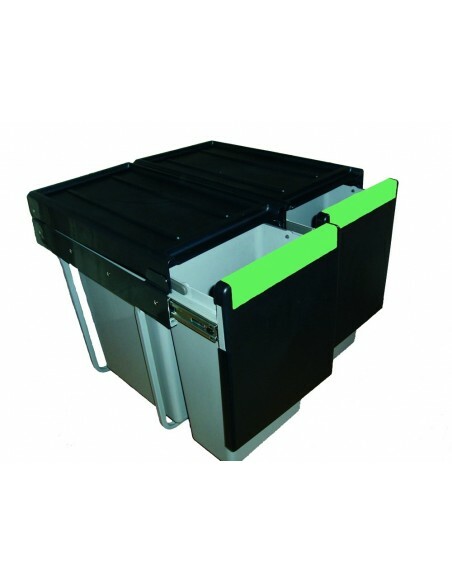 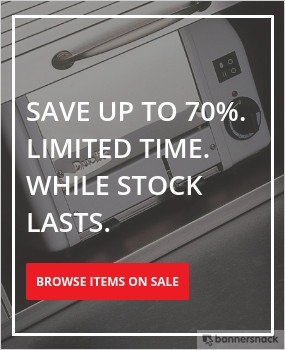 Ideal when space is limited or for small doors. 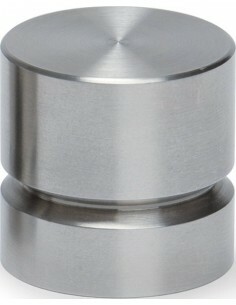 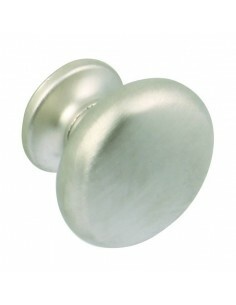 Quality Stainless Steel Door Knobs, 18mm Or 28mm Diameter.